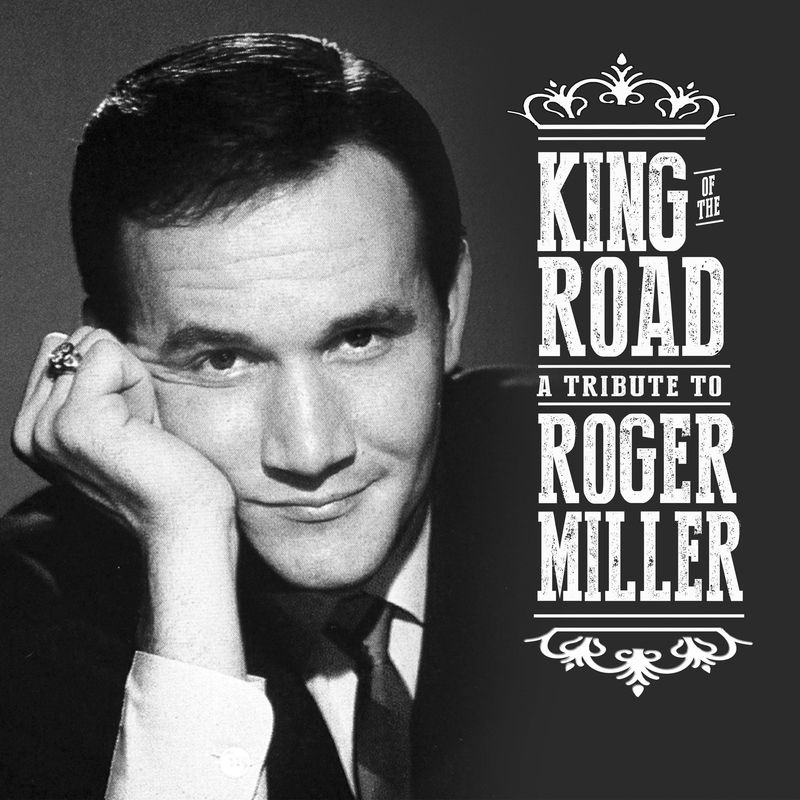 ‘King of the Road: A Tribute to Roger Miller,’ out Aug. 31 via BMG, pays long overdue respects to one of American music’s premier entertainers and songwriters. The two-disc collection contains new renditions of Miller’s songs by Ringo Starr, Dolly Parton, Eric Church, Loretta Lynn, John Goodman and more than two dozen others, including Willie Nelson, Kris Kristofferson and Merle Haggard on one track. Produced by Miller’s son, Dean Miller, and Colby Barnum Wright, ‘King of the Road’ offers a fresh look at the work of a creative giant who has been gone 26 years but whose genius continues to shape contemporary music in ways both overt and subtle. Read more about the project in a new interview at The Tennessean. 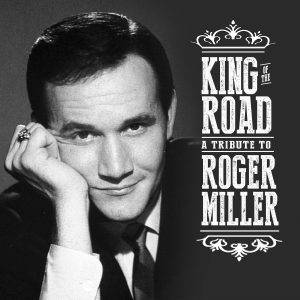 ‘King of the Road’ includes versions of Miller’s biggest ’60s hits, like “Chug-A-Lug” (Asleep at the Wheel ft. Huey Lewis) and “England Swings” (Lyle Lovett), and lesser-known treasures from a catalog full of gems. As with Miller’s own output, the album contains plenty of unexpected turns — country superstar Eric Church’s playful take on Robin Hood’s “Oo De Lally,” for instance, or Starr’s selection of “Hey, Would You Hold It Down?,” a song from Miller’s long-out-of-print 1979 ‘Making a Name for Myself’ album. By any standard of measurement, Miller was “one of the greatest songwriters that ever lived” — even if he did say so himself. And he did, in the first of a handful of the album’s live-performance interstitials that capture the spontaneous wit of a mind that operated at a breakneck pace.